GNAFCC welcomes Ibagué, Colombia – our 300th member! 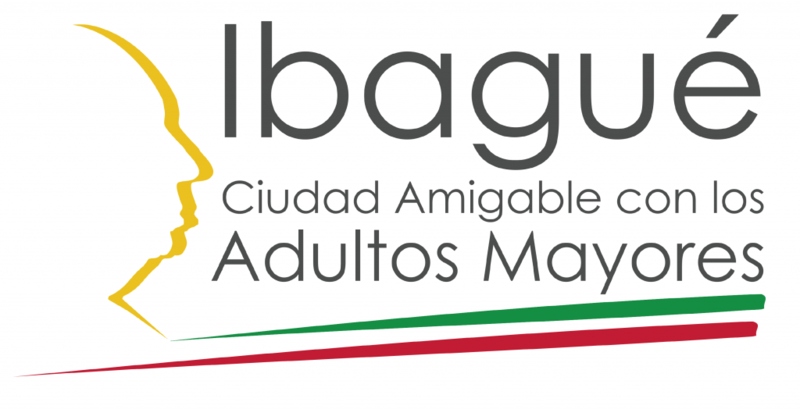 The Global Network of Age-friendly Cities and Communities (GNAFCC) extends a warm welcome to Ibagué, Colombia, the 300th city to join our network. This also marks the addition of a 34th country, Colombia, to our network. Since its inception in 2010, with 33 member cities, GNAFCC has swelled to nearly ten times its original size, supporting its members throughout the world in making their spaces more age-friendly. We are proud of the efforts our member cities and communities are making, and we invite all cities to join us in the movement of shaping a world in which it is good to grow old everywhere. Home » Resources » GNAFCC welcomes Ibagué, Colombia – our 300th member!